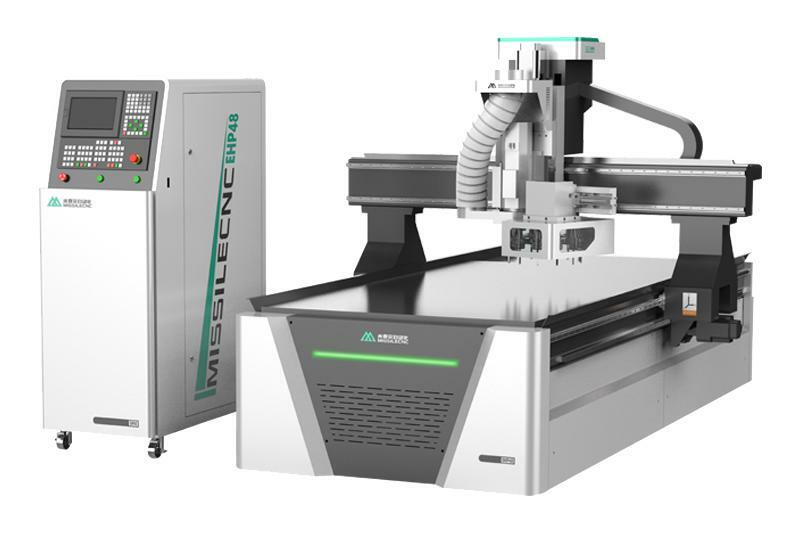 CNC Nesting Router is widely used, and its functions are different in different aspects. It is mainly used in the manufacture of furniture. The use of the CNC nesting router greatly saves the labor intensity and cost of the workers, making the plate processing more accurate and effective. 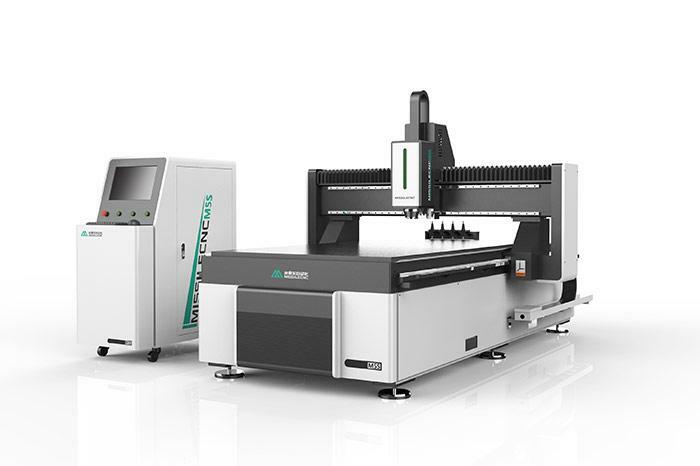 The biggest advantage of numerical control cutting machine is its simple operation. The use of numerical control feeder is that the enterprises now begin to enter the era of mechanization and are gradually separated from the manual operation era. 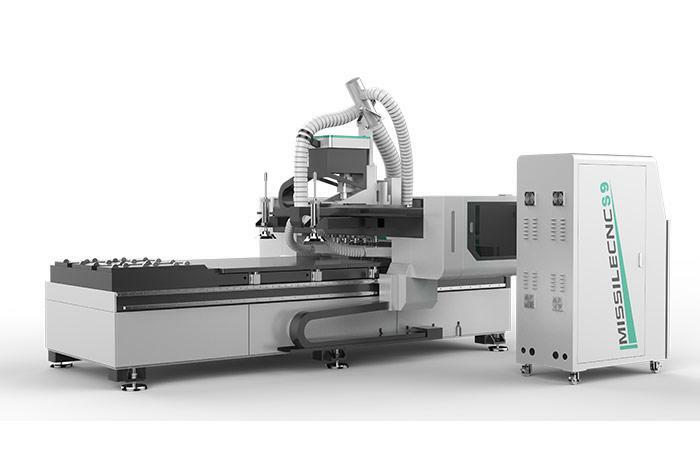 We can also supply CNC Drilling Machine, CNC Machining Center etc. Welcome to contact us. Previous: Basic concept of numerical control technology.